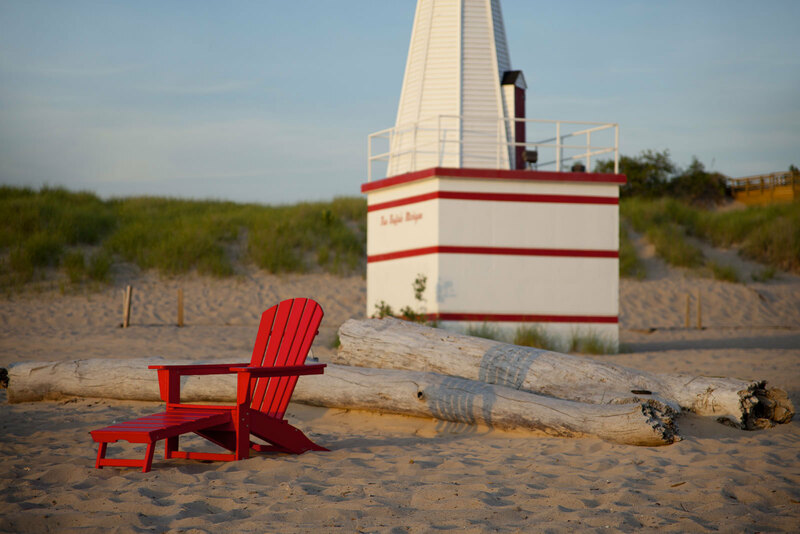 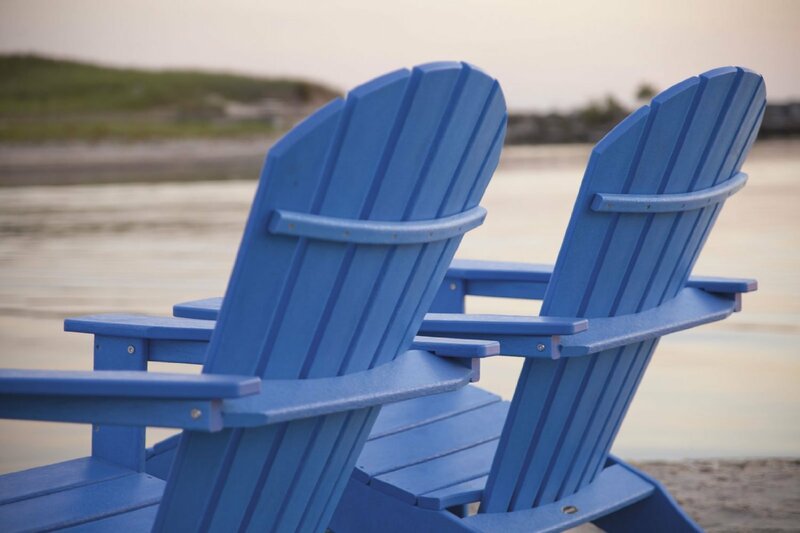 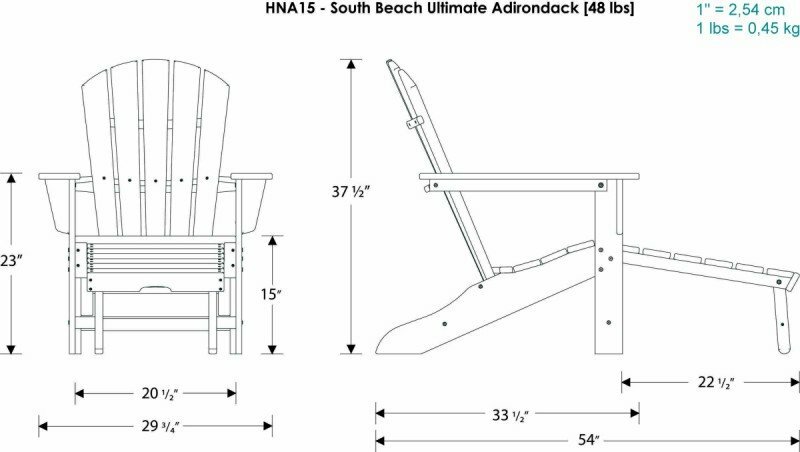 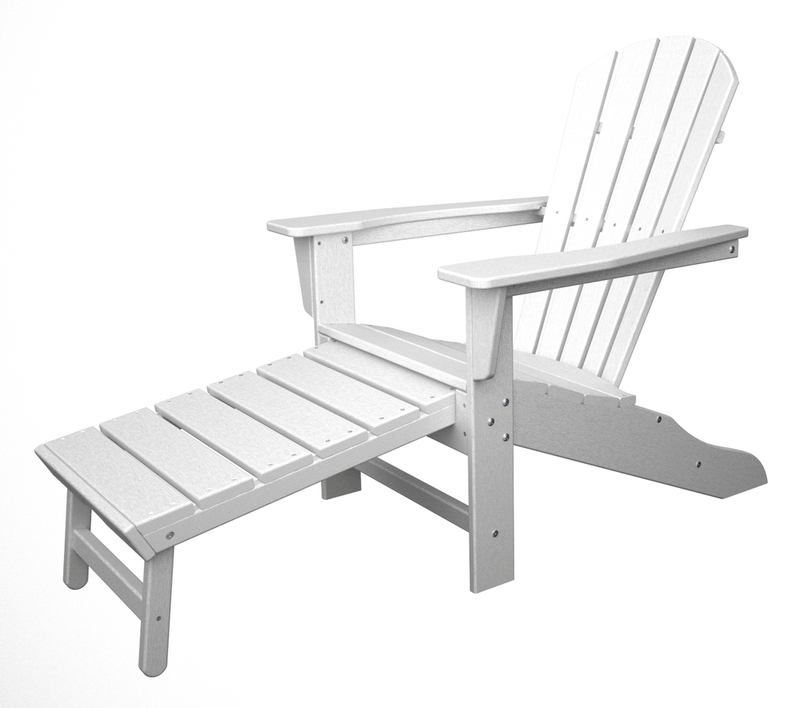 The South Beach Ultimate Adirondack Chair features a unique extendable footrest. 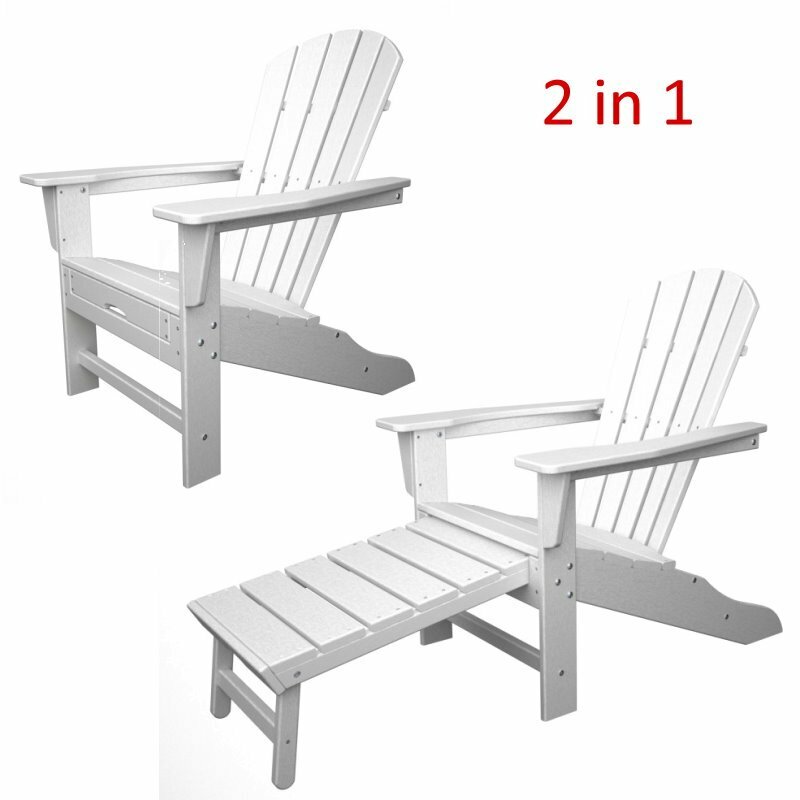 Other Colour options available. 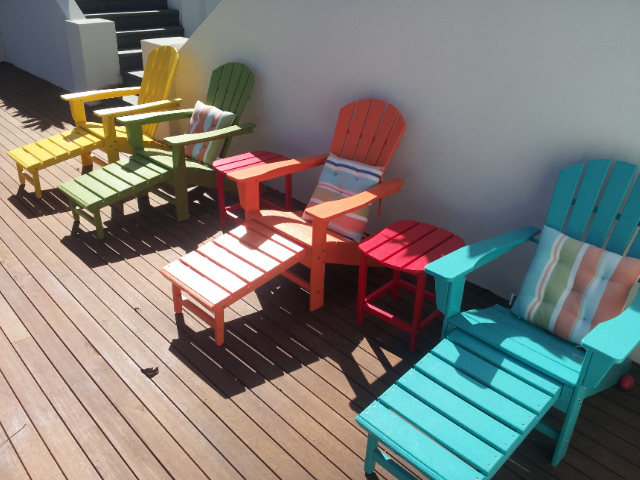 Please email: info@meadow-lane.com.au for more information.